From the Basement Craft Room: Baby Petit Fours! My assistant's niece is having a baby! It is too early to know if it is a boy or girl so I tried to do an even blend of blue and pink. This layout came from the Try Stampin' On Tuesday Challenge #252. This card is super adorable! 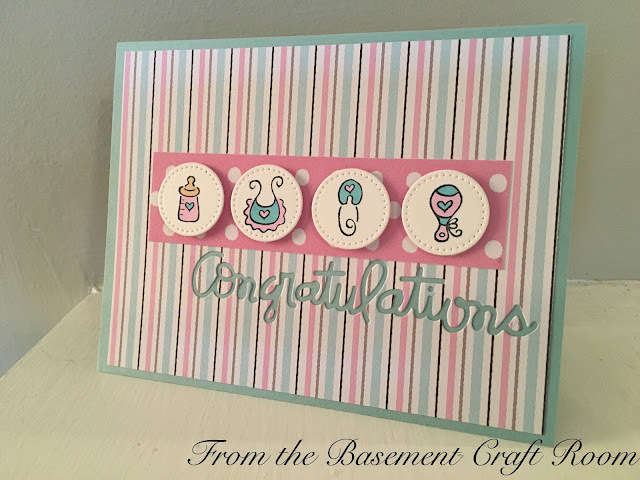 Love the colors and the stamped circles are so cute! 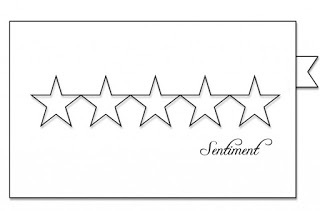 Thanks so much for joining us at Try Stampin' On Tuesday! 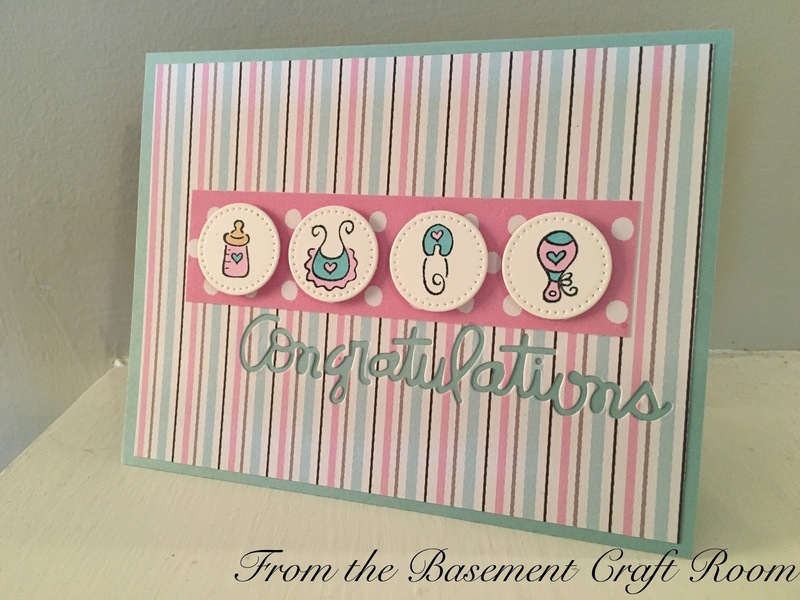 Leigh, this is an adorable baby card! Perfect for a little boy or girl. Love that you cut the word "congratulations" out of the DSP and let the blue from below come through. Thanks for sharing with us at Try Stampin' on Tuesday.